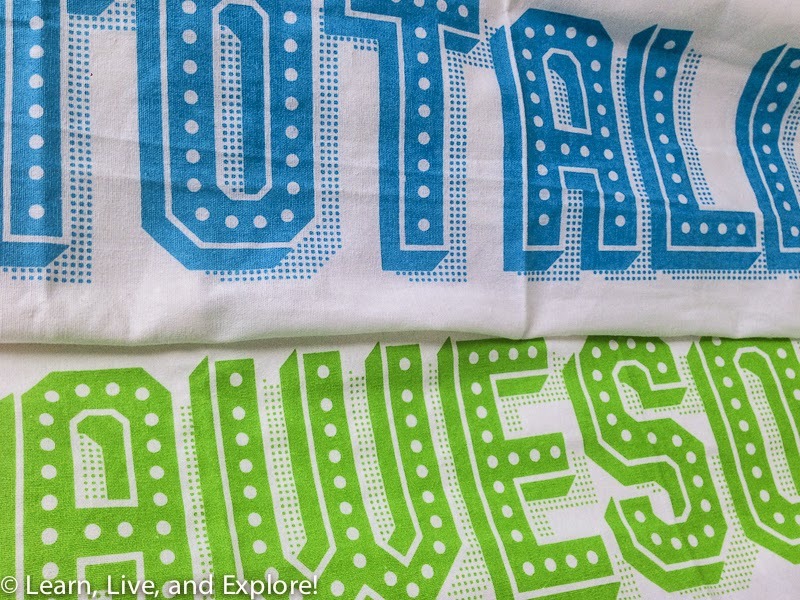 POPSUGAR Must Have Box (April 2014) ~ Learn, Live, and Explore! 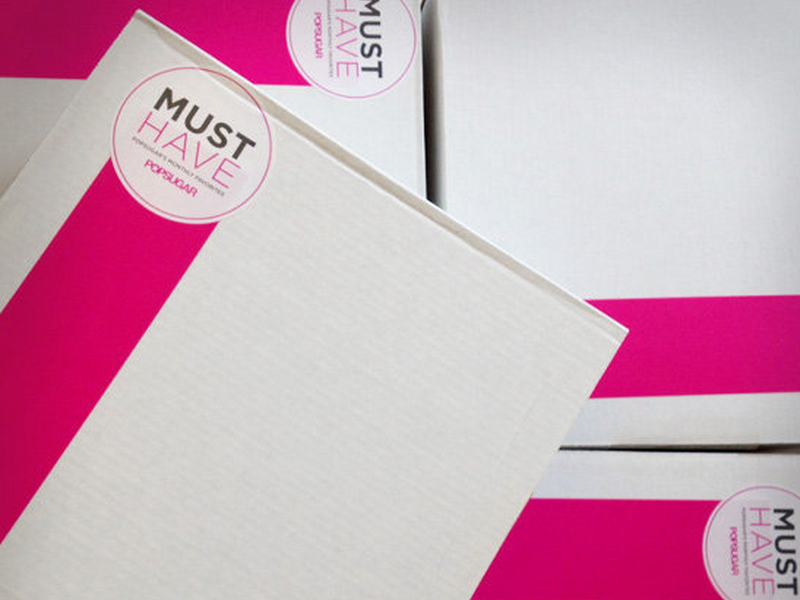 The POPSUGAR Must Have box is a monthly subscription box that sends you a fun selection of new and interesting items - food, accessories, paper goods, home goods, etc. You also tend to get sent a box where the total suggested retail price is often more than double the cost of the subscription (which is $39.95, but use REFER5 to get $5 off your first order. Additional savings from longer termed subscriptions as well). This is my 2nd box I've received, and though nothing really jumped out at me and made me say "ohhh I love that! 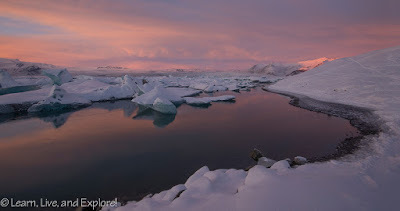 ", I know I will use what I got. Speaking of which, take a look at my goodies! 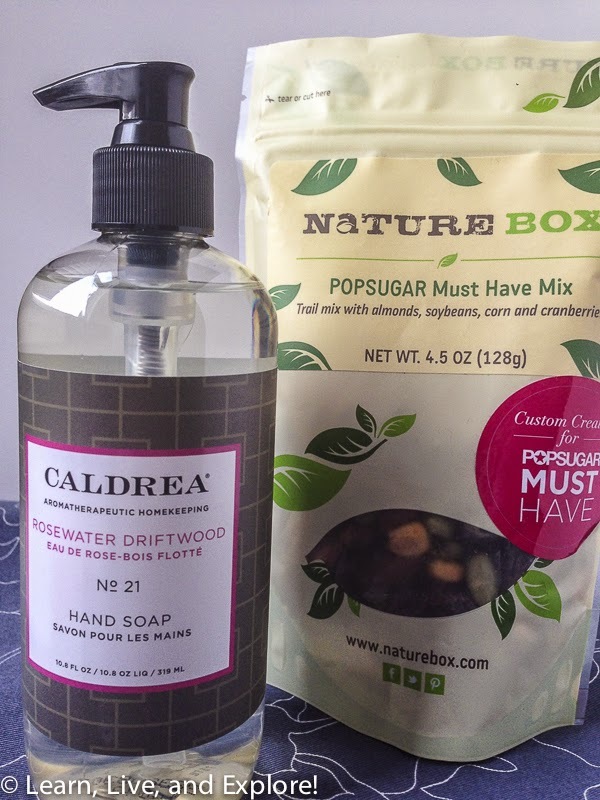 Caldrea Rosewater Driftwood Hand Soap (Suggested Retail: $10.50): Earth-friendly soap that happens to be delivered to my home right around Earth Day. Convenient! Naturebox POPSUGAR Must Have Mix (Suggested Retail: $5): This healthy snack combination includes almonds, soybeans, corn, and cranberries. It looks like it was made specifically for this box, though, and I can't get any more, but the other snack mixes on the website look good. Graphic Image Pocket Notes (Suggested Retail: $20): This notebook reminds me of the cheesy calendars companies used to hand out as marketing/advertising prior to the smartphone or palm pilot, complete with the silver edges. 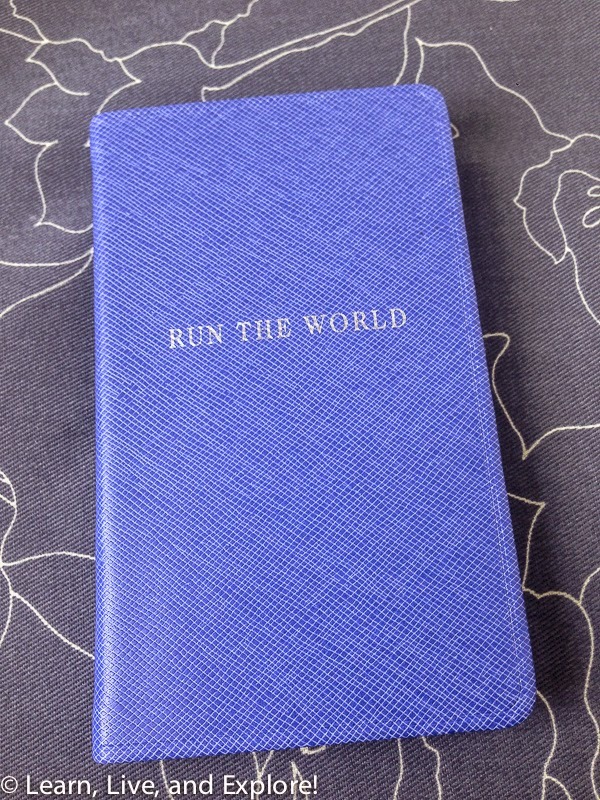 But, I am a girl who likes to keep a notebook handy to jot down ideas or to-do lists, so it's definitely going to get used. Glad I didn't pay the $20 for it though...or did I?? 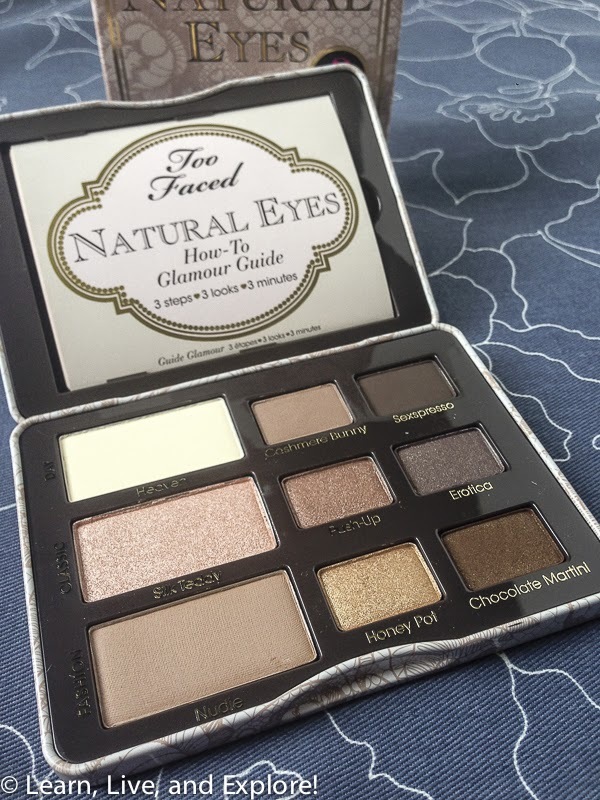 Too Faced Natural Eyes (Suggested Retail: $36): A perfect neutral eye shadow palette and a glamour guide for look ideas. 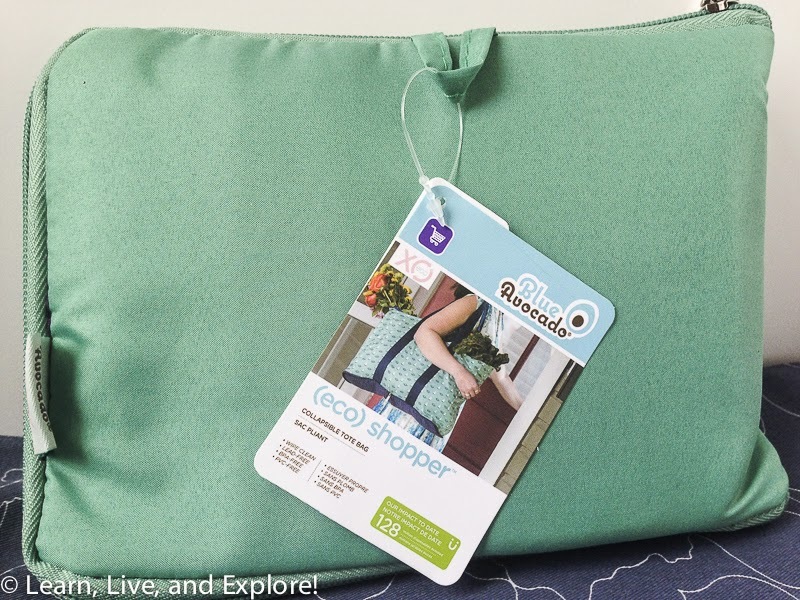 BlueAvocado (Eco) Shopper (Suggested Retail: $25): This reusable bag was designed by MTV "The Hills" star, Lauren Conrad. This collapsable tote is made from upcycled plastic bottles, and is perfect for a trip to the local farmers market. Fresh Pastry Stand Totally Awesome Tea Towel Set (Suggested Retail: $18): These towels will come in handy for me in the kitchen, especially when I need to cover a tray of rising bread rolls. Total retail value of this month's POPSUGAR Must Have Box....$114.50. Why is eye shadow so expensive? ?